According to the plan of Quang Binh People's Committee, Quang Binh Cave Festival 2015 will be held from 15 - 21 July 2015. 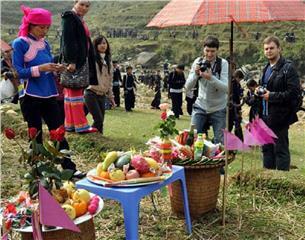 With the theme of Quang Binh – The Kingdom of cave, the festival wil attract a large number of tourists and investors. It is reported that Quang Binh Cave Festival 2015 will be organized in a large scale with many interesting and outstanding art performances. 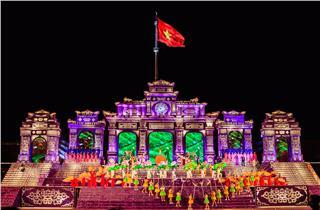 To specify, in the evening of 17 July 2015, at Bao Ninh Square, the opening ceremony of Cave Festival in Quang Binh with the theme of “Quang Binh - The kingdom of caves” will have many featured art and fireworks performances. The opening ceremony will take place at 20:00 on 17 July 2015 with art performance of Quang Binh - The kingdom of caves, and 15-minute fireworks show at Nhat Le Bridge. One of the highlights in the Cave Festival is the Quang Binh spectacular cave system exploration week with many activities such as launching new travel routes and tourism spots, promotions, discounts on ticket, and organizing some tours in forms of Famtrip. 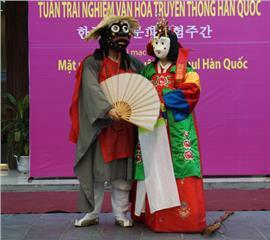 This will be one of the most intersiting festivals in Quang Binh in this year. 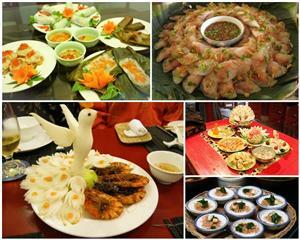 In the framework of the festival, Quang Binh craft specialties and culinary fair will be held in Son Trach Commune (Bo Trach District) from 15 to 19 July 2015 and in Bao Ninh Commune from 15 to 21 July 2015. The art night at Phong Nha Guest House will take place from 15 - 19 July 2015. 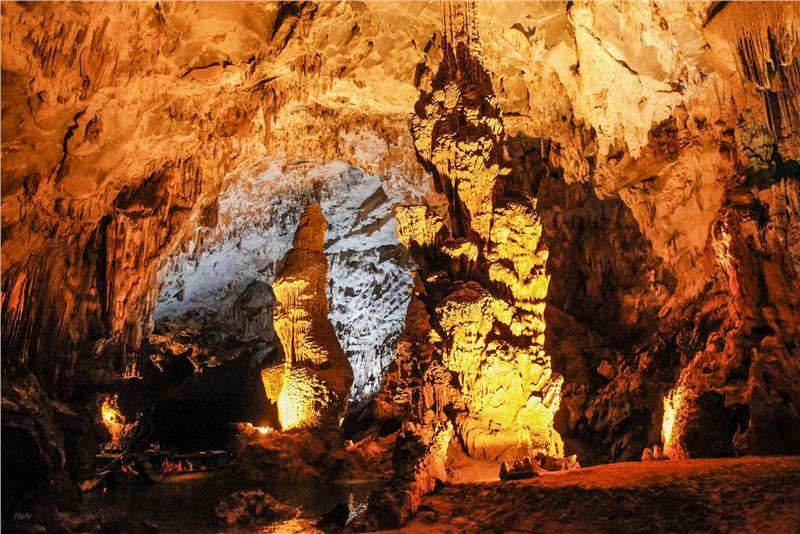 Especially, from 15 - 21 July, Quang Binh cave exploration week will be organized with many activities of launching new travel routes and tourism spots. 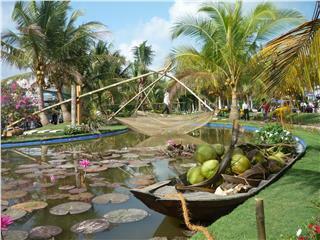 Many promotions and discounts are applied, along with Famtrip programs... 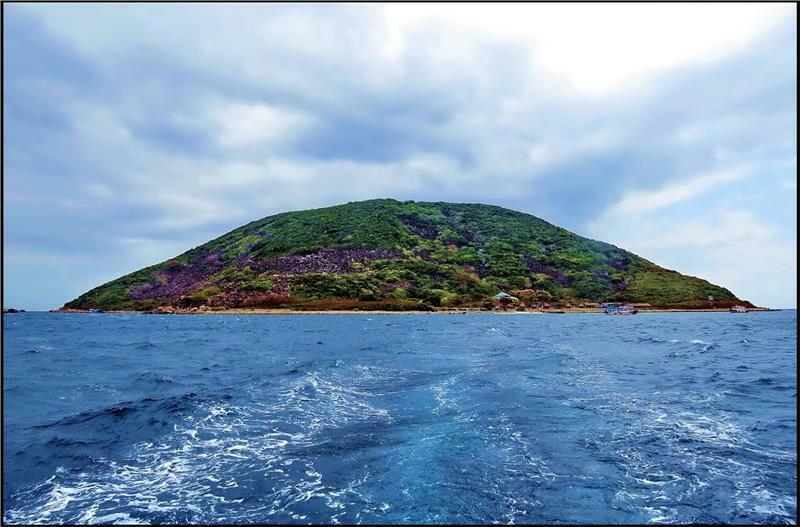 This is important activity, contributing to promulgate and promote about culture and tourism in Quang Binh and tourism in Vietnam, and featured values of caves in Quang Binh. 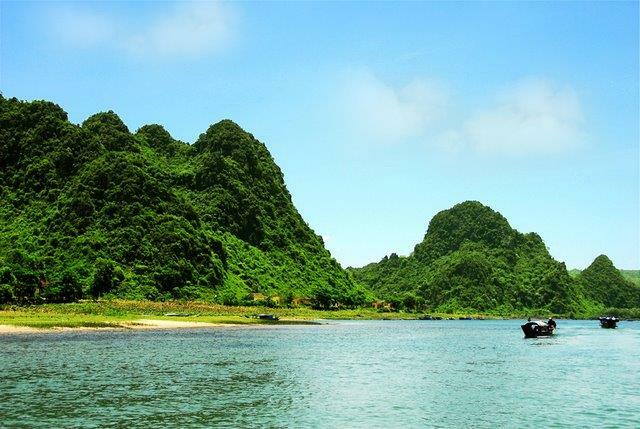 It aims to attract more and more domestic and international investors, tourists to Quang Binh, which contributes to the development of the province. 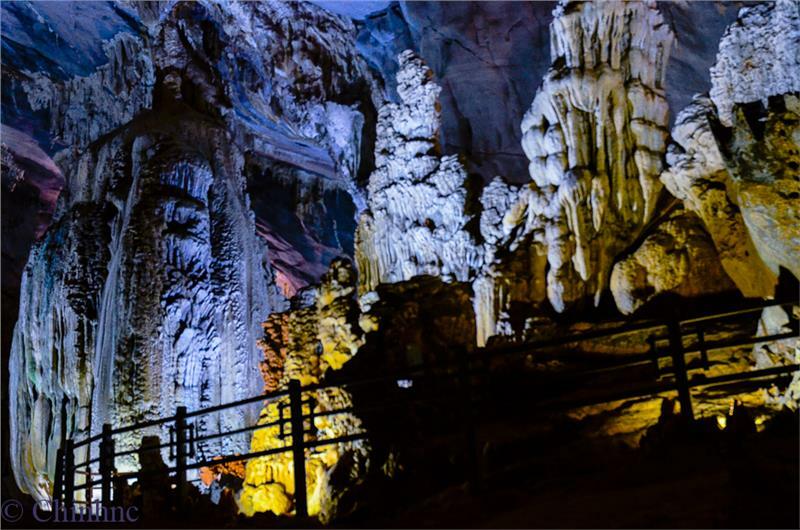 Some new and magnificent caves will be put into exploration and tourism from early July 2015 in the framework of the Cave Festival in Quang Binh. 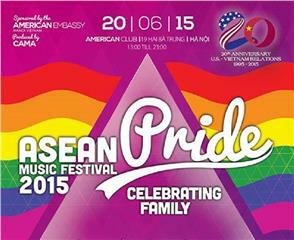 On 12 June 2015, the festival was approved and issued to organize. 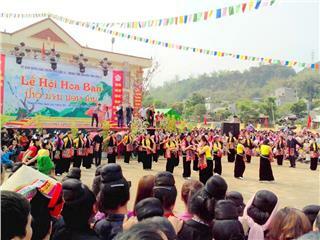 This is the third Quang Binh Cave Festival held. 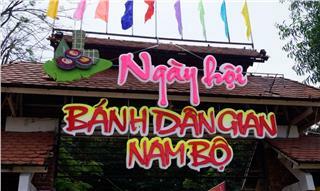 The main point of this festival is the Week of Quang Binh Caves Exploration. On the occasion, tourists have a chance to exchange and meet experts and scientists in terms of caves. 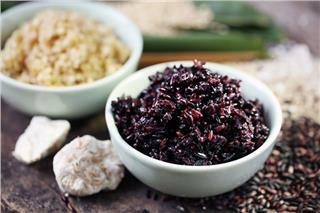 At the same time, tourists also have an opportunity to taste local specialties, explore more about traditional products of craft villages in Quang Binh. 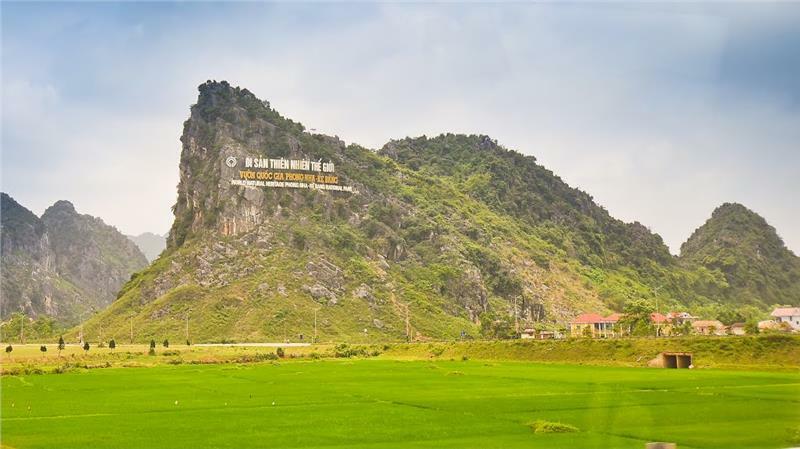 By dint of the festival, Quang Binh hopes to promulgate culture and tourism, especially unique and featured values of cave system, to appeal more investors and tourists from everywhere, contributing to the development of Quang Binh economy and society. Phong Nha Ke Bang National Park has about 300 caves in all sizez. Here is dubbed the Kingdom of caves. Among those, there are many famous caves such as Son Doong Cave, En Cave, Tien Son Cave, and Phong Nha Cave... In 2014, the province welcomed 2.8 million of tourists. Phong Nha Cave deeply nests in the heart of Phong Nha - Ke Bang National Park world natural heritage. 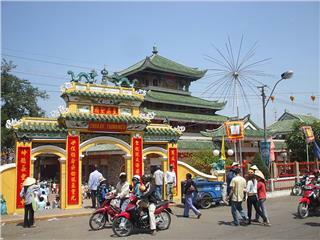 It is about 50 km from Dong Hoi City. 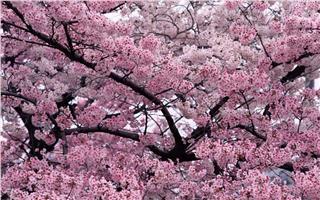 It is a chain of wonders hiding in the heart of mountain, about 800-900 meters from the peak. The cave is 7729 meter long with 14 smaller caves, due to the formation of the longest underground river - 13696 meters dissolving limestone. Phong Nha - Ke Bang National Park was recognized as World Natural Heritage by UNESCO in 2003. Phong Nha is a beautiful cave with the longest underground river and 7 "bests": The longest wet cave, The highest and largest cave entrance, the most beautiful and largest sand and stone field, the most beautiful underground lake, the most magnificent rosin, the longest underground river in Vietnam, and the most beautiful and largest dry cave. 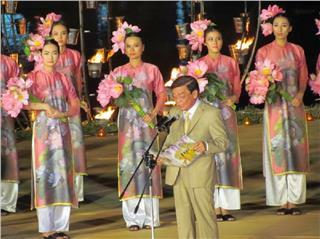 At 20:00 pm April 12th 2014, the opening ceremony of the 8th Festival Hue with the theme of the Ancient Citadel convergence and shine was celebrated at Ngo Mon Square. 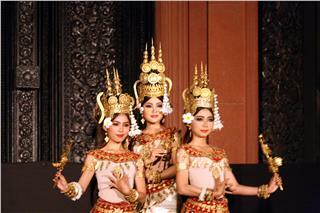 It is the prelude to a series of cultural events held until April 20th 2014. 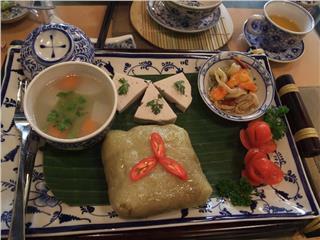 In the framework of Festival Hue 2014, on April 15th, the Hue International Food Festival 2014 was officially inaugurated in Phu Xuan Park by the Department of Culture, Sports and Tourism. 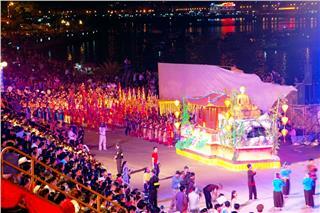 The festival will take place until 19th April. 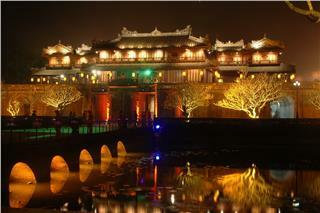 As expected, on April 15th 2014, “the Royal night”, a program in the framework of Festival Hue 2014 has been celebrated for tourists to experience and explore lives of Kings inside the Forbidden City in ancient times. Activities in Halong Carnival 2015 are expected to bring to participants different feelings about the outstanding street festival. 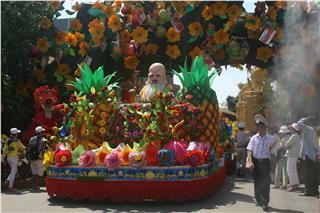 The Halong Carnival always changes with new and interesting programs to bring interesting experiences to visitors. 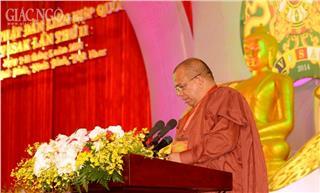 On May 10th, the closing ceremony of United Nations Day of Vesak Vietnam 2014 has been formally celebrated at Bai Dinh Pagoda, Ninh Binh Province. 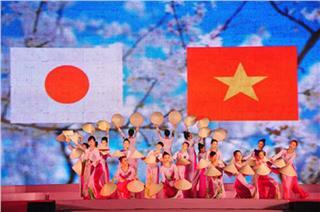 Vietnam Japan Culinary Festival was taken place on July 15th and 16th , 2014 at Da Nang Civic Center Park on the occasion of successful opening a new direct flight from Da Nang to Tokyo by Vietnam Airlines. 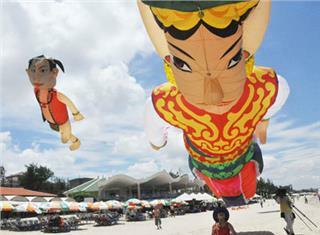 After three days with amazing performances and programs, in the evening of May 11 2014, at Intourco Resort, Vung Tau City officially closed the fifth International Kite Festival Ba Ria Vung Tau 2014. When the 15th day of the first lunar month comes and Bauhinia Flower is blooming cross Northwest Vietnam, local people start to prepare for Bauhinia Flower Festival along with interesting sounds of drums and joyous gongs throughout villages. 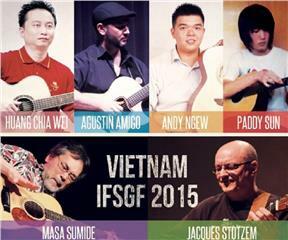 In 17 July 2015, at the Youth Theatre in Hanoi, International Finger-Style Guitar Festival in Vietnam 2015 - Vietnam IFSGF 2015 will take place. With the participation of many famous artists. It is expected to show many outstanding performances. 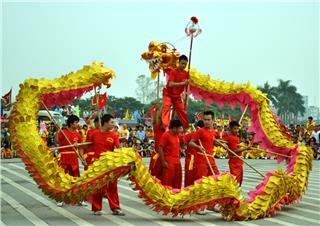 Ba Chua Xu Festival in An Giang has been recognized as national intangible cultural heritage. 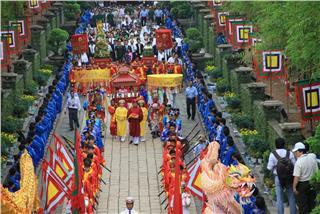 The festival is held from June 8 to 10, 2015 with many meaningful rituals and interesting activities. 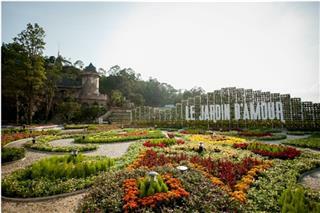 It attracts many visitors and pilgrims annually. 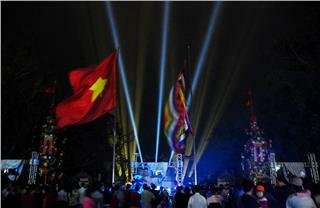 In the evening of April 20th, Festival Hue 2014 with the topic of “Cultural Heritage with integration and development” ended after 9 days of taking place. 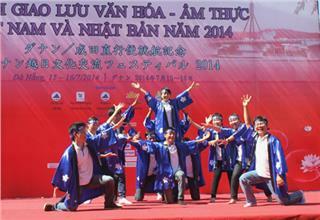 The closing ceremony is held in Gia Dinh Park, Hue City.